The Hawks were back at home to take on the Chiefs Saturday night for their last home game before the holiday break but fell 6-3 to Spokane. Portland (21-10-0-1) got on the board first with a shorthanded goal from Alex Overhardt 5:11 into the period. Skyler McKenzie potted his 21st of the season three minutes later, also shorthanded, to put the Hawks up 2-0. 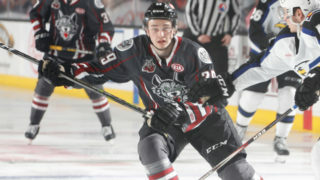 Spokane (18-12-1-2) then responded with three goals to end the first with a one goal lead. The Chiefs scored first in the second to make it 4-2, but Ty Kolle buried his third of the season to put the Hawks within one. 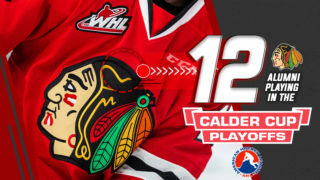 The Winterhawks controlled play in the third frame but were unable to beat Chiefs netminder Donovan Buskey, as the Spokane eventually potted an empty-netter to make it a 6-3 final. 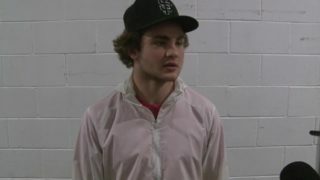 Goaltender Cole Kehler had 24 saves on the night. 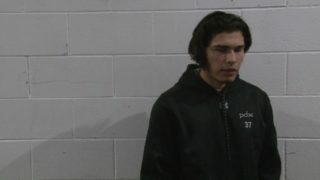 Winterhawks forward Ryan Hughes returned from a lower-body injury. Hughes registered 6 shots in his first game in over two months. 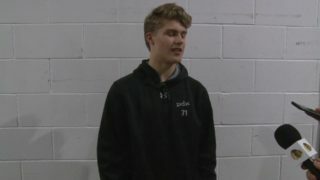 15 year-old Seth Jarvis, the Winterhawks 1st round pick from this year’s Bantam draft, played in his first WHL game as well. The Hawks are on the road in Everett tomorrow night against the Silvertips and then take a week off for the holiday break. 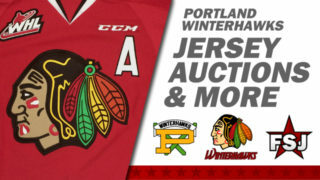 The Winterhawks return home Wednesday, December 27th against the Tri-City Americans. Tickets for the season are on sale here, and single game and group tickets now on sale.